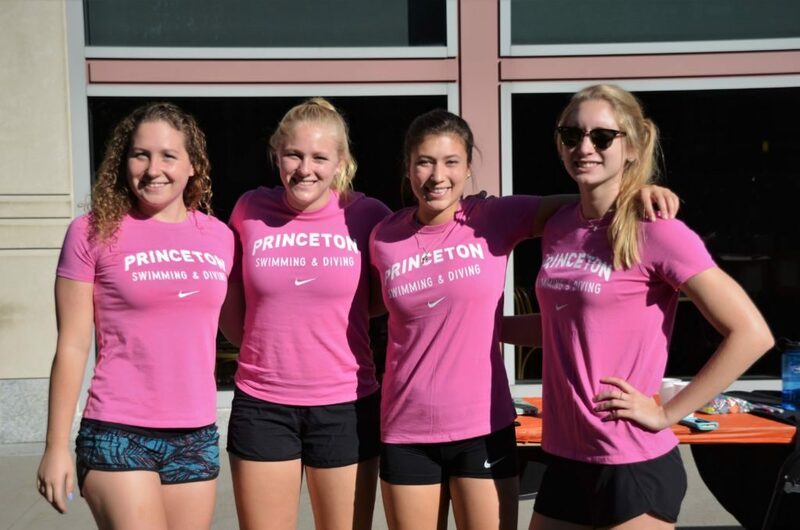 The Princeton Women’s Swimming & Diving program, in partnership with the Princeton Varsity Club, will host its 11th annual Collegians Find the Cure 5K Run/Walk on Saturday, September 29th at 9:00 AM on the campus of Princeton University. Breast Cancer is the most common form of cancer in all women, and has impacted many of our closest loved ones, friends and fellow Princetonians. All proceeds from the event will directly benefit the Breast Cancer Research Foundation, and help to combat this powerful disease. Registration is $12 in advance, $15 day-of and will be held on-site at the Frist Campus Center South Lawn starting at 8:15 AM in advance of the 9:00 AM race. “Collegians Find The Cure 2018” t-shirts will be given out at the event to all registrants, while supplies last. 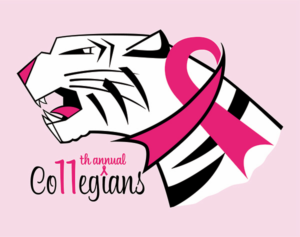 To learn more about this cause, or register in advance for the Collegians Find the Cure 5K Run/Walk, click here. Over $29,000 have been raised through the first ten years of the event, with all of these proceed directly benefitting the Breast Cancer Research Foundation. We hope you join us on Saturday, September 29th to support our Princeton Women’s Swimming & Diving program in the fight against Breast Cancer.